Swiftkey Keyboard is like one of those applications that many many many Android users download the moment they get a new device. Swiftkey after all is marketed as the mind reading keyboard, with predictions that borderline creepy. The application is able to detect your style of writing and word choice to offer you the most accurate predictions possible and now, world renowned physicist Professor Stephen Hawking is using Swiftkey too! 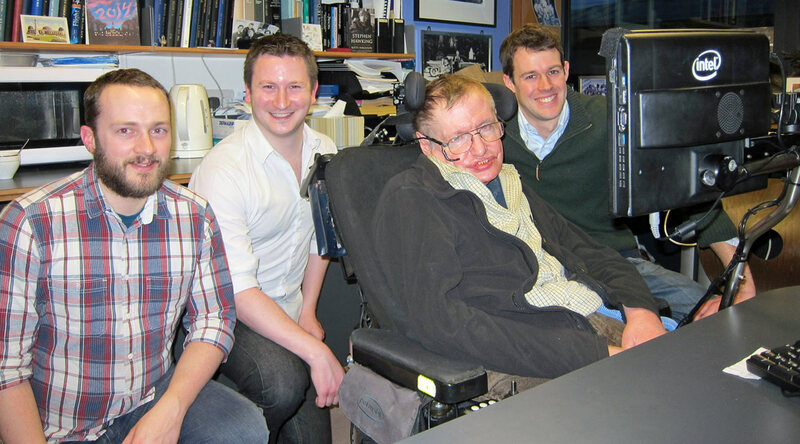 Hawking was left paralysed by an autoimmune disease when he was 21 years old and has since been communicating with the help of a sensor in his cheek muscle that helps him type out sentences through a machine. This process took a lot of time and effort, making communication a chore. 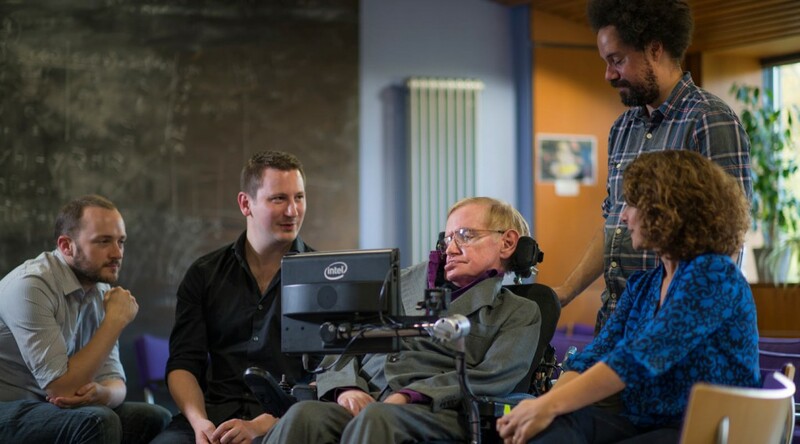 The team at Swiftkey worked with Intel for the past two years to develop the software for Hawking’s communication tool. The new software has a preloaded dictionary made up of Hawking’s own written work thus enabling greater understanding of his particular writing style. Unlike the mobile application, Hawking’s version offers up 10 predictions and phrases at a time to increase the chance of predicting a correct words. Aside from that, the software will over time refine its predictions the more it is used. Reports claim that Hawking’s rate of communication has already doubled from before thus showing great promise for the future. With time, the predictive capabilities will surely improve and the software will be made more refined. The Swiftkey Team’s contribution to aid communication is a positive for those who are disabled and find it difficult to communicate readily. The implications of the software in medical science have incredibly high potential. We can not wait to see what the future holds for the company and the people they are trying to help.